When it comes to buying smartphones, it is necessary to know the specifications of a device properly. Another important aspect one has to keep in mind is its real-world performance. Today, we’re going to have a look at the MediaTek MT6737 processor and find out whether it’s the right choice for a smartphone or not. MediaTek announced this chip in the first quarter of 2016 and currently, it powers more than 50 devices. Some of these popular phones are Samsung Galaxy J2 Prime, Nokia 3, ZTE Nubia N1 Lite, Moto E4 Plus, Moto C Plus, Asus ZenFone 3 Max, and Infinix Hot 4 Pro. In this post, we will we first look at the specification and at the GeekBench and Antutu benchmark. I’ll elaborate all the stuff to you and then, at last, I’ll give my opinions and compare it with the Snapdragon 425. Without any further delay, let’s jump right into the configuration of this chipset. 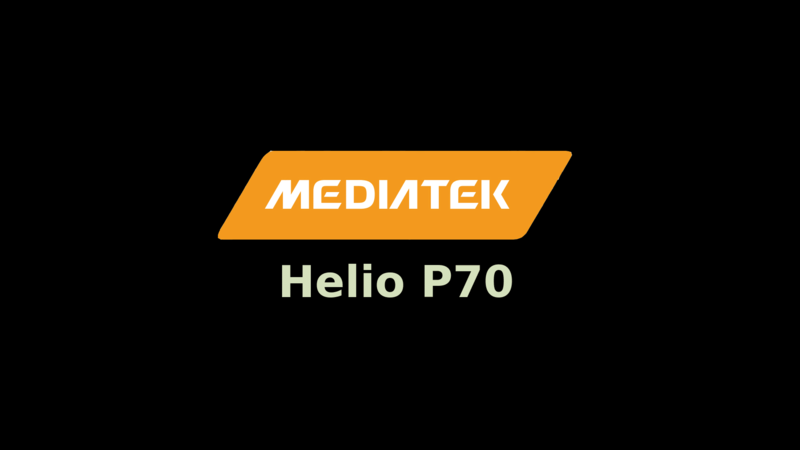 MediaTek launched the MT6737 System-on-chip in early 2016 for low-budget smartphones. Currently, the list of phones running on this processor is huge and it is still growing. Just like every other Modern Processor, it has the 64-bit CPU Architecture. It has 4 ARM Cortex-A53 Cores that can go up to a maximum frequency of 1.3GHz. It uses the 28nm Manufacturing Process which is definitely not too good but the best you can expect in low-budget. 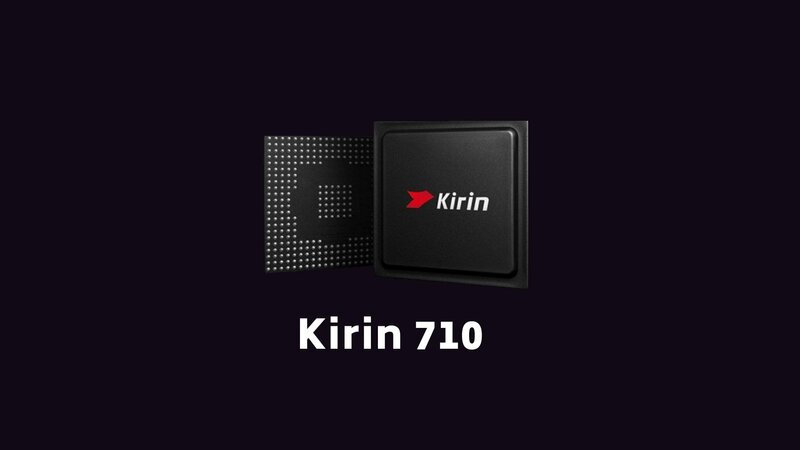 Coming to the GPU, it has the ARM’s Mali-T720 Graphics Processing Unit with a clock speed of 550-650MHz. This GPU can support a maximum display resolution of 1280×720 pixels. The device can support maximum RAM of 3 Gigabytes and the frequency of RAM is 640MHz. The SOC’s modem supports LTE as well as Voice Over LTE (VoLTE). Coming to the secondary storage, it uses the eMMC 5.0 Flash Memory. The Image Sensor Processor supports a maximum 13 megapixels camera. Even though Fast Charging is supported with the help of MediaTek Pump Express 2.0 Technology, it is highly unlikely the OEMs will provide Fast Charging in low budget phones. It also supports MiraVision which enhances the display and visual-quality. As I say in my every review, benchmarks are good for knowing the raw performance but they are not always reliable. Unless you test a piece of hardware in the real world, there’s no accurate way of determining it beforehand. Nevertheless, they do perform as expected when it comes to the raw processing power of a CPU. Here we have the Antutu and GeekBench 4 Score of some MediaTek MT6737 devices. The Samsung Galaxy J2 Prime has a higher score and this is because it has an MT6737T chip, not MT6737. These two are similar chipset with some minor differences in CPU and GPU clock speeds. The Nokia 3 score 28,142 points and while the Intex Cloud S9 is slightly ahead at 29.364 points. On average, you can expect an MT6737 chip to score around 26-30k in Antutu while the MT6737T phones may score around 35K. The GeekBench score of this processor isn’t impressive either. The Single-Core score of Nokia 3 is 553 while in Multi-Core performance, it goes above the 1500 mark. If we compare the score with Snapdragon 425 phones, the Xiaomi Redmi 4A has a score around 670 in Single-Core and over 1,750 in Multi-Core. I’ll divide the review into four separate sections consisting of the general performance, gaming, power efficiency and price-to-performance ratio. Before moving into the detailed insights, here’s a quick look at the pros and cons. For basic phone usage like web browsing, calling, multitasking and using Social Media apps like WhatsApp, Facebook, Snapchat, Instagram, this processor is sufficient. Even though you would get decent performance, there could be occasional lags on heavy usage. The performance also depends on the phone’s software and that includes the User Interface. Stock Android will give better performance while heavily skinned UIs may not perform that great. If we go by the specs, it has a quad-core configuration of Cortex-A53 CPUs at a very low frequency. For better performance, I will recommend Snapdragon 435 instead. The MT6737 chip is integrated with the Mali-T720 GPU which has a frequency of 550-650 MHz. The maximum display resolution that it can support is 1280×720. This Graphics Processor isn’t powerful enough to compete with the likes of Adreno 505, Adreno 506 and the other majority of Qualcomm GPUs. 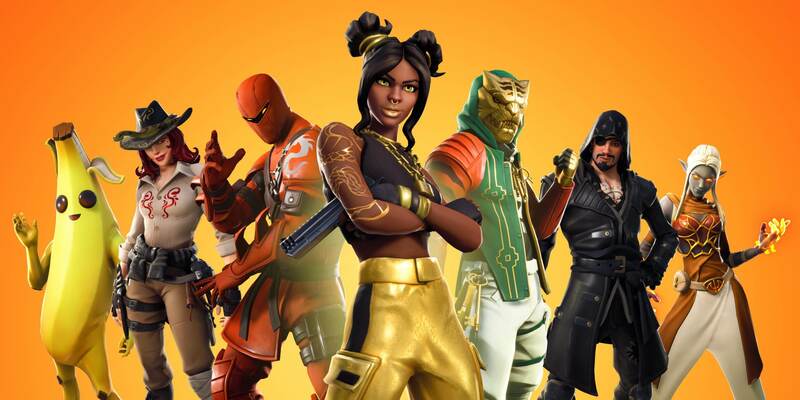 Running basic Android games will not result in any lags or FPS drops but high-end games can suffer from occasional frame drops. Also, being manufactured using the 28nm Fabrication Process, long gaming sessions could result in overheating. If you love gaming on your phone, this SOC is not for you. Just like every other processor with 28nm fabrication tech, the power efficiency of this SOC isn’t that good, but acceptable in the low-budget segment. Similar processors like the Snapdragon 425 and Snapdragon 435 use the same process as well. However, as this CPU runs at a very low clock frequency, this does help in saving some battery life. If battery life is your priority, then pick a phone with 14nm FinFET Manufacturing Process. Some such phones are the Snapdragon 450 and Snapdragon 625. As this processor is targeted for extremely low-end smartphones, the performance it gives is decent for the price. Phones like Nokia 3, Micromax Bharat 5 are priced well while Gionee X1 and Asus ZenFone 3 Max ZC520TL have a slightly higher price. Buy a phone that gives more value for money and don’t use the processor as the only criteria to determine a phone’s worth. Let’s look at both the processors and compare their features. 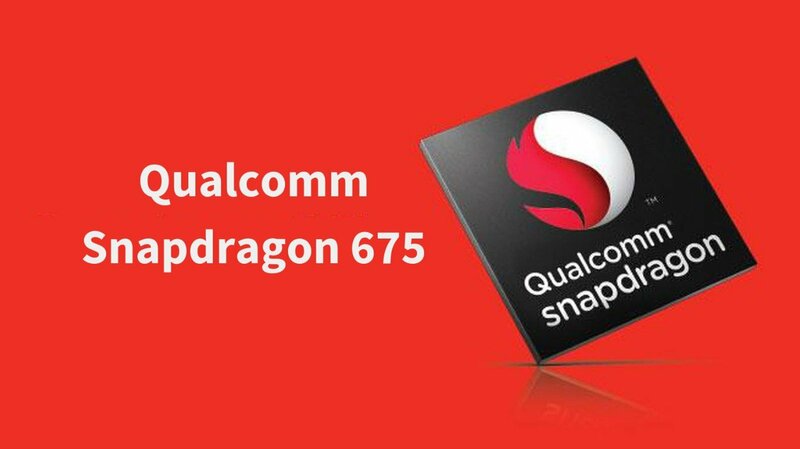 The Snapdragon 425 is also a quad-core processor and use the same CPU cores (Cortex-A53). However, the CPU cores in Snapdragon 425 run at a slightly higher frequency of 1.4GHz. 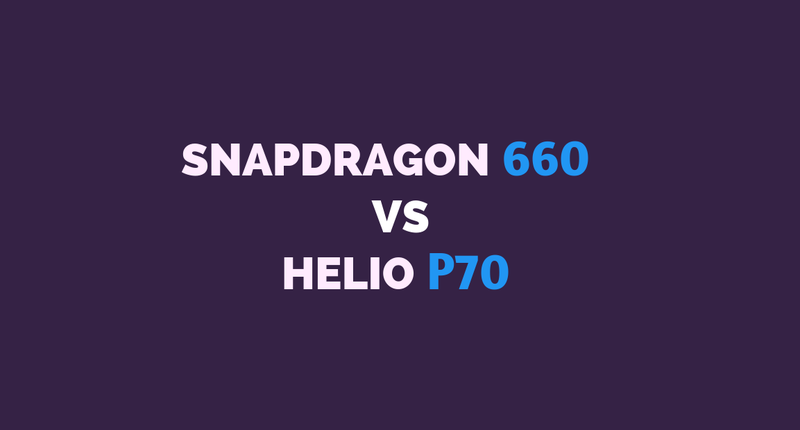 The Adreno 308 GPU of Snapdragon 425 is also better than the Mali-T720 GPU of MT6737, which in turn gives better performance. Coming to photography, 425 has a dual ISP that supports a camera up to 16MP. It also has the LPDDR3 RAM which runs at a frequency of 667MHz and X6 LTE Modem that can give maximum download speeds of up to 150 Mbps. There are also some other minor differences that make it slightly better than the MediaTek MT6737. So, I will not recommend you MT6737 as there are many phones in the same budget that has a much better processor. Even though I’m not very impressed by the MediaTek MTK6737, there are some really good phones like Nokia 3, Moto E4 Plus which you can consider. However, the phones like Redmi 5A, Redmi 4X deliver better performance and a better user experience in the same budget. As I have mentioned before, apart from the processor, also analyze other aspects of a phone such as the Camera, Battery Life, Android Version and UI, Sensors, and features like Fingerprint Sensor. Choose a phone that suits your needs and priorities and not the one which everyone else is buying. But as long as the general performance and gaming is your priority, I can’t recommend the MT6737. That’s it for this review, here’s a list of some phones that run on this processor. RedGear MK881 Invador Review: Best Budget Mechanical Keyboard? Thanks for this, its really helpfull..
Usually articles like these are not good but this is a really well written article. Keep up the good work.